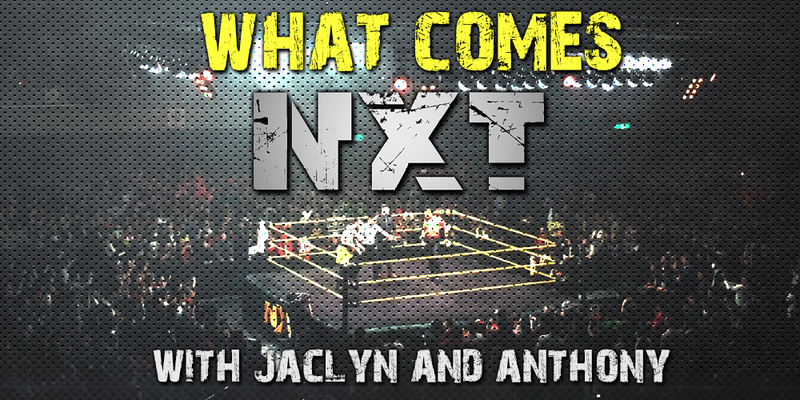 This week Jaclyn and Anthony talk about NXT Takeover Phoenix!!! They run down the events of the show and give it their personal 1 out of 5!!! We cover both episodes of NXT and NXT UK we missed, the Worlds Coolide tournament, and HALFTIME HEAT!! !